Below are vineyards who sell to home winemakers. We are still getting availability and pricing as this years crop ripens. We will update as infomation comes in. We leave it to you to make contacts for purchasing and getting your grapes. 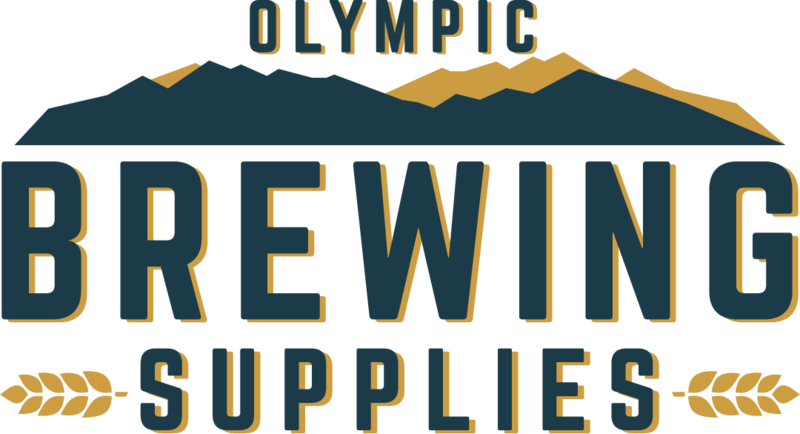 Olympic Brewing rents a wine press, $40/day. Make arrangements for crushing and destemming. Providing Oregon grapes to home Wine Makers of the Puget Sound Basin since 1981. Last years info below, prices should remain stable for this year. Most varietals will be available as the season continues until the weather shuts down harvest operations. All deliveries will occur at my home in Seattle (5020 38th Ave NE). Contact/confirmation information via E-mail at dcschaad@comcast.net or via phone at 206-522-7491. Cell phone available upon request. Use of my stemmer-crusher and/or presses will add a charge of $.10 / pound to the total invoice. Gilbert Vineyards is a family owned farm with vineyards located in the Horse Heaven Hills and Wahluke Slope AVAs. Grapes are available for pick up at the vineyard site or at our warehouse in Yakima, WA. Below is info from 2013. Check the website for varieties. Our price is $1 per pound, which includes hand picking. There is no minimum, though I try to time small orders to pick at the same time for efficiency. We typically dump from our buckets into customer containers when they pick up the grapes. We don't have crushing or delivery available.